The Northern Ireland branch may be one of the youngest branches within the Pipeline Industries Guild, however it is strongly represented with long-standing members who have actively contributed to the Guild for the past 20 years, whilst continuing to welcome new members in what is a burgeoning industry in Northern Ireland. The branch understands the importance of being part of the Guild and the benefits that it brings to individual members, such as the opportunity for networking, idea sharing and encompassing the wider utility sector and beyond. The ability to connect with other regional members offers a unique opportunity to share best practice and ultimately up skill the entire industry through its multi-disciplinary approach. Sean McGreevy, Network Development Manager at Phoenix Natural Gas, has been with the company for over 15 years, with a strong background in mechanical engineering. Sean manages the day-to-day running of several engineering operations, including gas mains laying, connecting properties to the gas network and post connection work. Sean is also integral in the planning and managing of new network build programmes to expand the natural gas network to further towns within Northern Ireland. 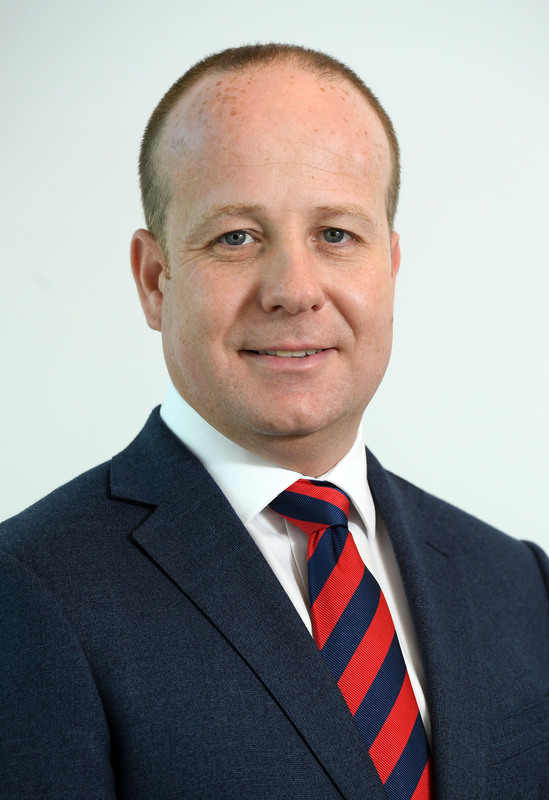 Sean is also an active member of the Institution of Gas Engineers and Managers and the Institute of Mechanical Engineers and has held the prestigious role of Chair of the Pipeline Industries Guild Northern Ireland Branch since 2017.